What makes a true fan? 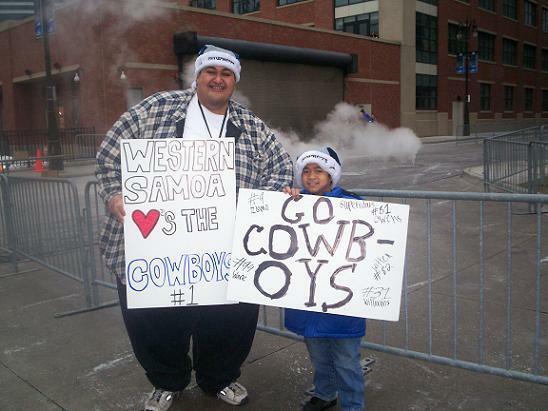 I’ve loved teams over the years but not as much as my friend Rudy Aiono. This brother takes the word “fanatic” to a whole new level. It’s admirable. Especially since he’s the kind of fan that sticks with his team, rain-or-shine. 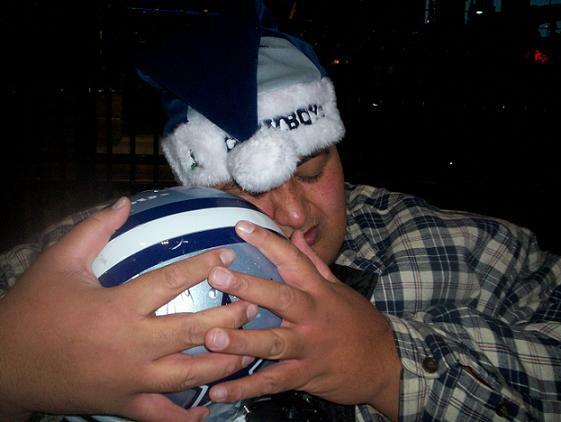 To get a better feel for what a true fan is like, I asked Rudy to write a guest post for Le Folauga on the subject of his life long obsession with his favorite team, the Dallas Cowboys. His commentary is enlightening and entertaining. True to his nature, Rudy is absolutely hilarious throughout. I hope you enjoy it as much as I did. 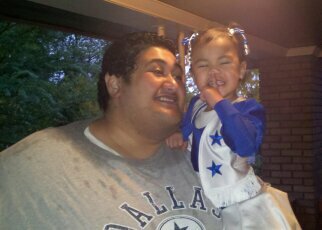 By Rudy Aiono — Some may ask, “How does a kid from inner city Compton/Lynwood California by way of Faasito’o Uta, Western Samoa, come to love America’s Team, The Dallas Cowboys?” Well, to make a long story short, my mom said it best. It was because of the World famous Dallas Cowboys Cheerleaders. You may laugh, but it’s true. She would tease me as an adult that when I was a kid watching the Cowboys play on the tube, every time the cameras panned over to the Cowboy cheerleaders, my eyes would light up and be glued to the set as if I had just lit a Roman Candle (now an illegal firework that me and my older brother Sekoa use to light up as kids and point them at each other in hopes of hitting each other around the facial area). Boys will be boys. I’m not even going to argue with what my mom said because my mama was right. HaHaHa. As far back as I can remember, I don’t think I’ve ever liked or loved any other NFL football team but my Dallas Cowboys; even with the great California teams of the 70’s, 80’s & 90’s like the Rams, Chargers, Raiders & 49’ers. They just weren’t cutting it for me. Ok, maybe just the Raiders but only because I had to use them to win when playing the Nintendo video game Tecmo Bowl with my brothers, cousins and friends. The two running plays, one for Bo Jackson and the other for Marcus Allen was money if you wanted to win. You older gamers know what I’m talking about. I can go far back as the 1982 NFC championship game when my Cowboys played the 49’ers at Candlestick Park in what was later described as one of the NFL’s most memorable games ever to have been played. 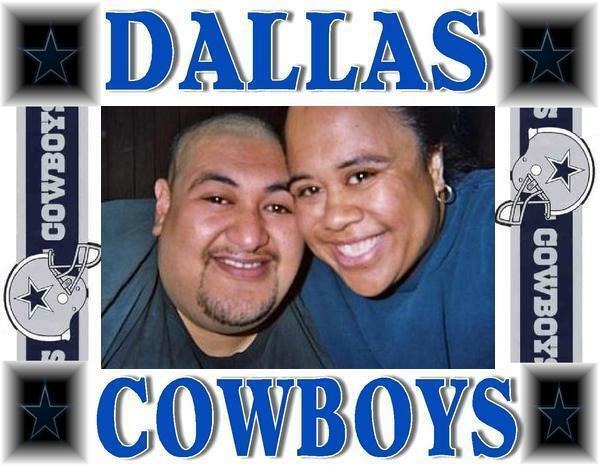 My parents along with my older brother Tui and I were watching the game in the living room at our home in Lynwood. You would think that an 8-year-old kid would be more interested in horse-play with my other brothers in the older boy’s room (which was our garage out back that my dad had converted into a livable big room for my two older brothers Tui and Tusi and our cousins and friends). We would gather all their green colored mattresses, which were given to us for free along with the old manually, cranked up beds from an old hospital that was throwing them out, onto the floor and we would roll up our socks, used and new to use as a football. Hey! Boys will be boys, just as in football. We would also make our youngest brother Junior run the sock-football from one end to other as we older brothers took shots at tackling him…HARD! All the while making poor Junior believe that if he fumbled or cried after getting tackled, we’d never let him play with us again in the big boy’s room. But in that Cowboys – 49ers game in 1982, I remember the intensity. I compared it to the intensity of the games we played in the big boy’s room in our garage. 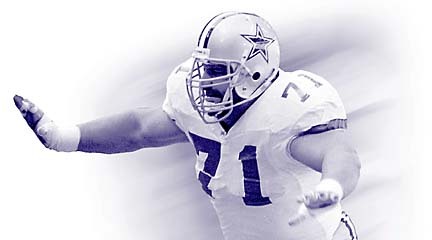 I can still hear Tui yelling at the TV because of the many defensive mistakes his 49’ers were making as they allowed my man Danny White and the Cowboys offense to drive on them. I was all smiles even after the 49’ers got the ball back late in the 4th quarter because in my mind, I was thinking that this Joe Montana dude can’t drive his team all the way down from their own 10 or 11-yard-line to score. Especially against the likes of D.D. Lewis, Harvey Martin, Randy White, Charlie Waters, Everson Walls, Larry Bethea & Ed “Too Tall” Jones of the Cowboys out there on defense getting after him. Well, the 49er’s scored on that stupid Dwight Clark catch and pass from Joe Montana which is well known in the football world as “THE CATCH”. But my Cowboys still had a chance to win the game with a field goal kick. That however went by the wayside as my man Danny White fumbled the ball while getting sacked. 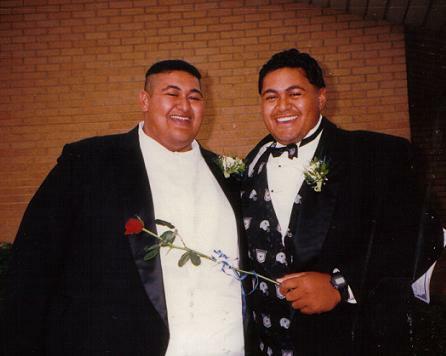 All I could remember after that was how my older brother Tui kept rubbing that win in my face. As I sat there taking in all his trash talking and boasting, I started to cry. Oh yes! I cried! My brothers can vouch for that. All I wanted to do was make history at the Aiono home and be the first little brother to choke the life out of his older brother. HaHaHa. I know I could have done it too. 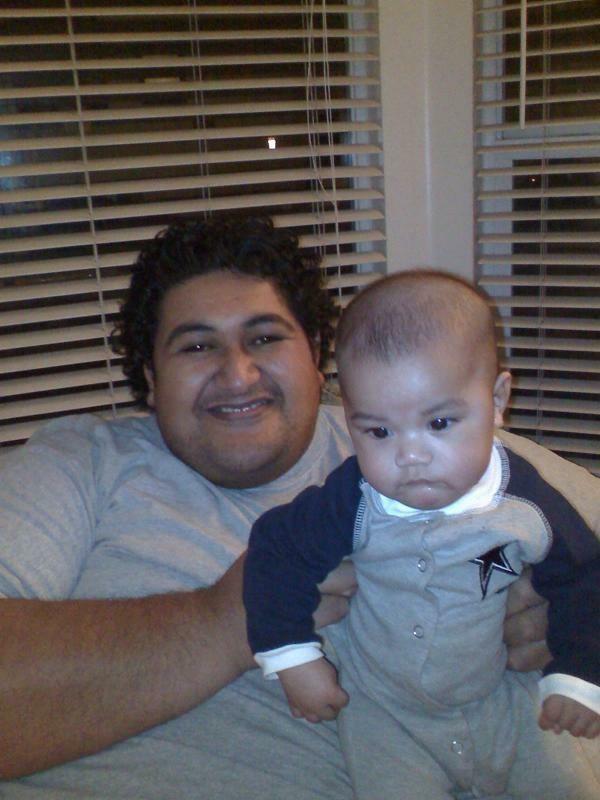 I had at least 15-pounds of weight on Tui and at the time, he was just about three inches taller than me. My mom finally stepped in and put an end to the bickering and my crying as my dad sat there laughing because I think he enjoyed the football trash talking. Now that I think about it. What I should have done was asked Tui to go with me to his room in the garage and have him run the sock-football from one end to the other. I can guarantee that Tui wouldn’t have made it past the first half of the first green mattress with all that built up anger I was feeling after that Cowboy loss. January 10, 1982 is the day that my love for the ‘Boys, my Dallas Cowboys got even stronger. 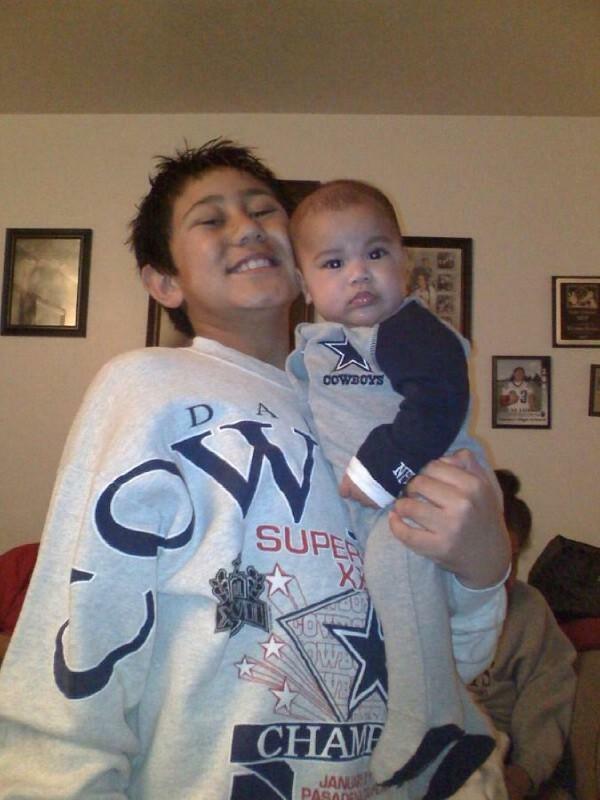 It’s when I Rudy “Big-Rod” Aiono officially became a die-hard Cowboys fan. 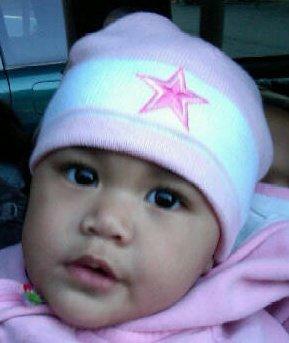 His All-Time favorite Dallas Cowboy, the late Mark Tuinei. 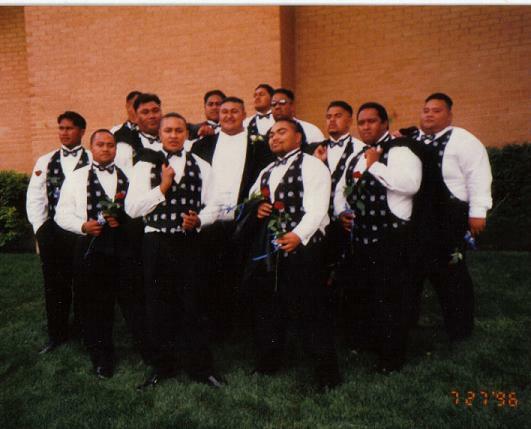 Rest in Peace uso!